Transtector Systems has launched a line of modular DIN rail AC surge protection devices (SPDs) for international industrial applications, focusing on the growing need for reliable protection in global security, utility, automation and control, public safety, smart grid and other critical markets. International compatibility is the key to the I2R T-series line. Transtector offers configurations for Class I induced lightning protection ranging from 120 Vac to 690 Vac, along with Class I+II protection (induced and conducted lightning) in an array of 230 Vac options. 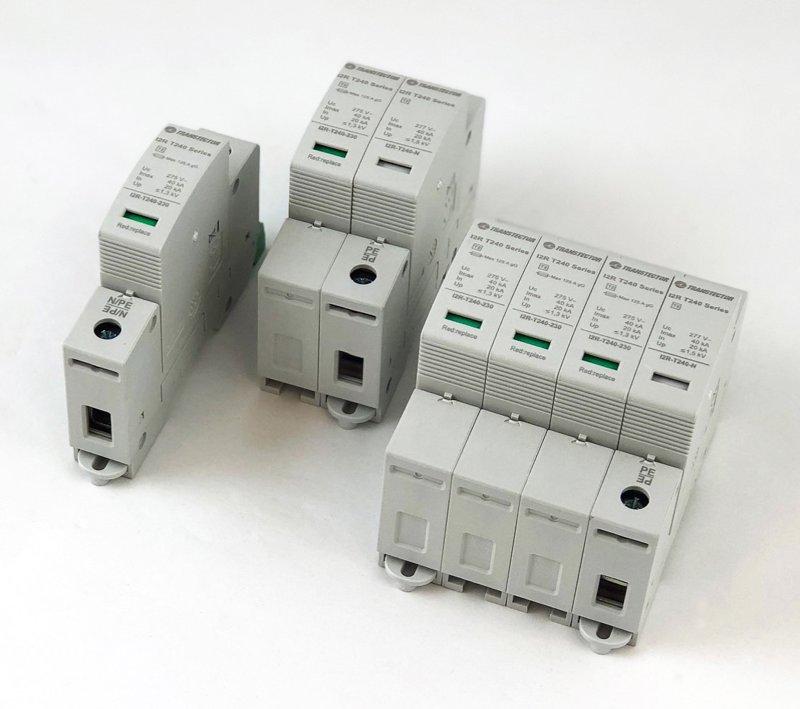 Each I2R T-series SPD provides a robust surge capacity that protects critical equipment against both high energy transients and long-term exposure to harsh electrical environments.